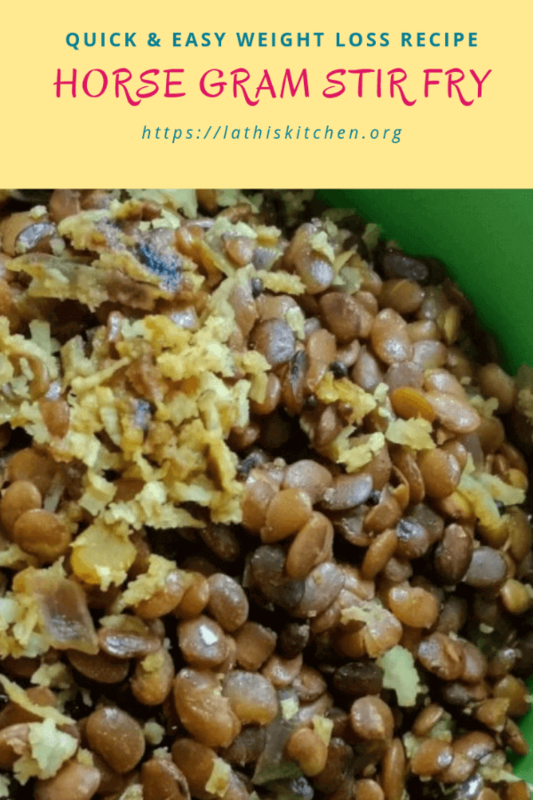 Kollu Sundal / Horse gram stir fry is a nutritious rich and easy stir fry. 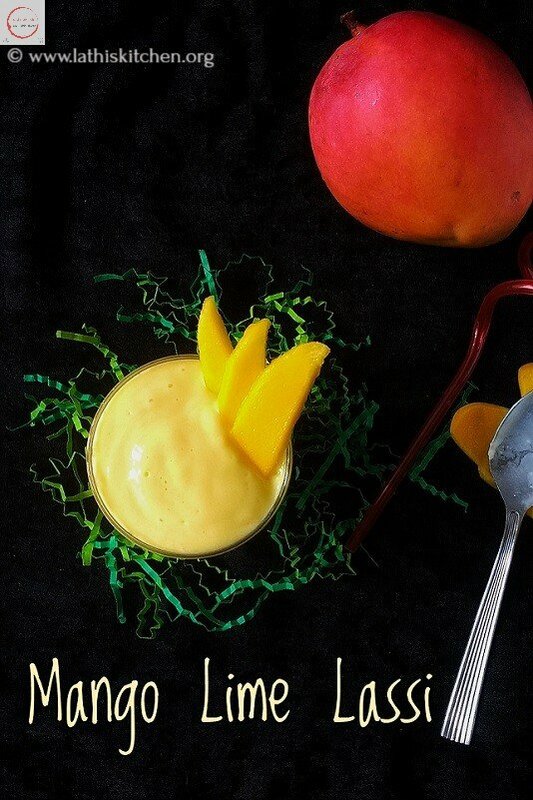 This is the one you have to try if you are in a weight loss diet. In this cold weather, body needs something to keep warm. 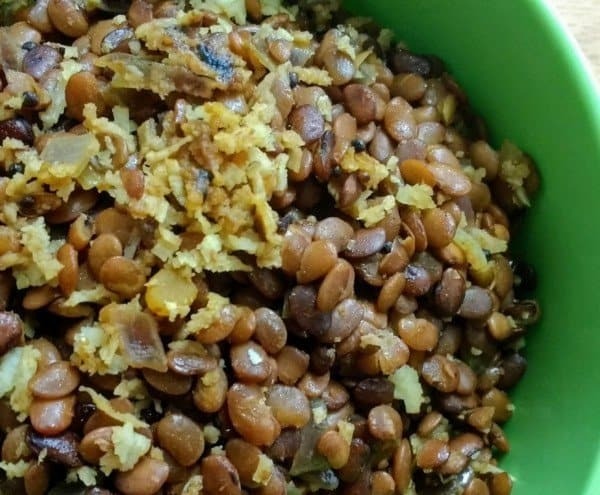 Horse gram is one legume which have many medicinal value. It gives warmth to our body. 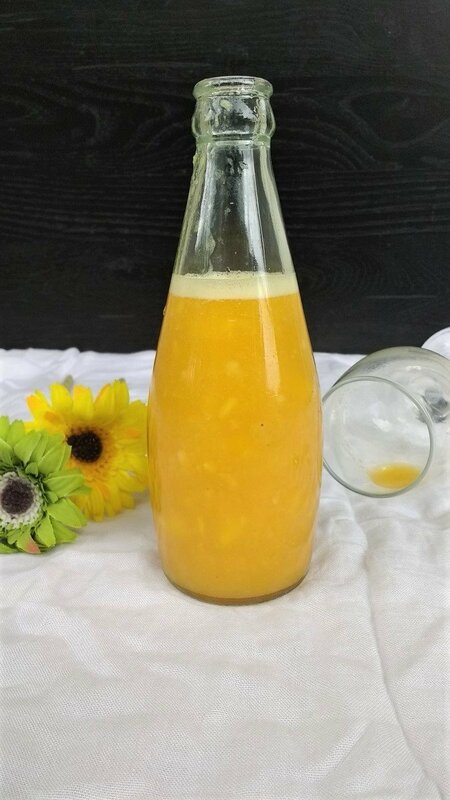 It is widely used in South Indian cuisine. Here I give you a so simple stir fry, which you can have as an accompaniment for rice or as a snack like I do. 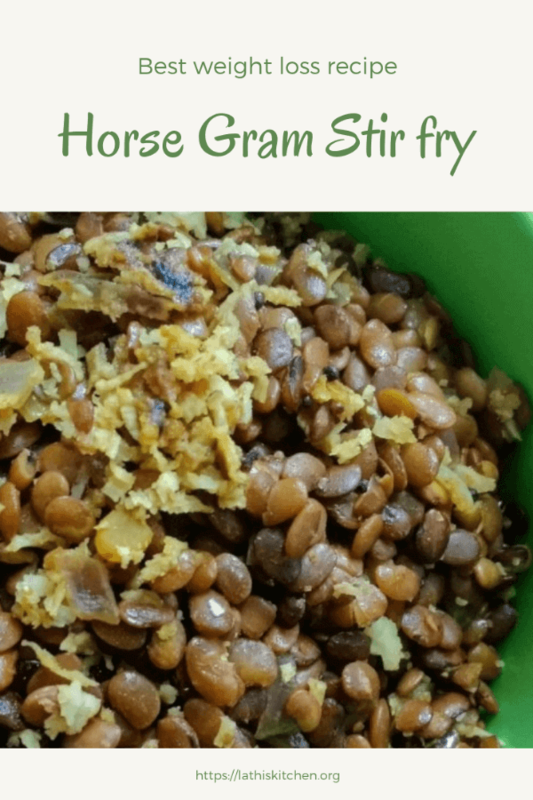 The main thing to remember is to wash horse gram thoroughly and remove stones and impurities. Then pressure cook it and temper. I love to add lots of grated coconut.